Focuses on some of the hidden challenges and aspects found in paliative care provision. 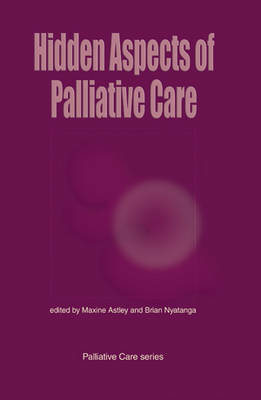 The author bring a wealth of insight into the difficult and challenging quesions that are not always discussed openly in palliative care settings. It explores the differences what is said openly and what is documented in patient records.